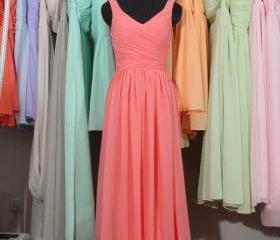 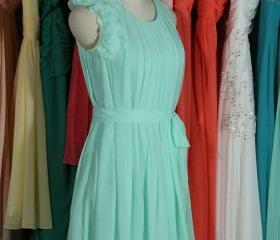 Bridesmaid Dress on Luulla , buy handmade, vintage and supplies. 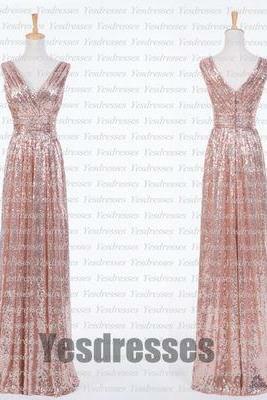 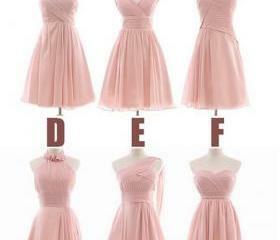 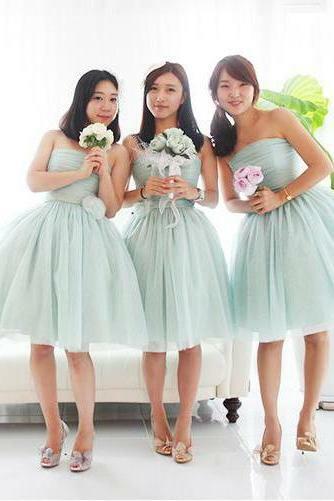 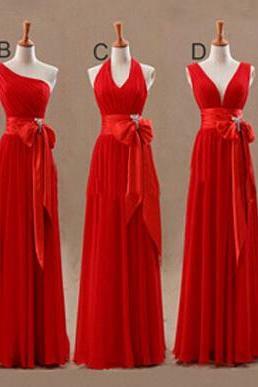 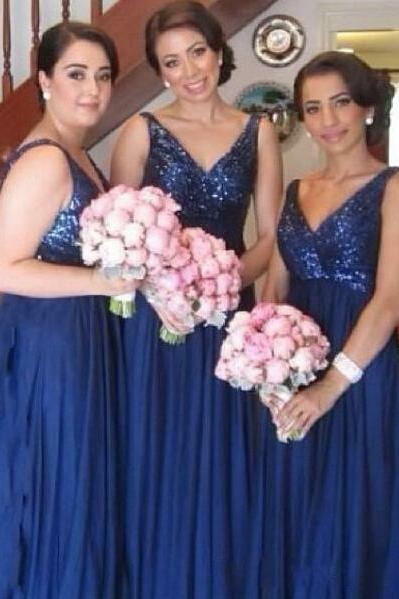 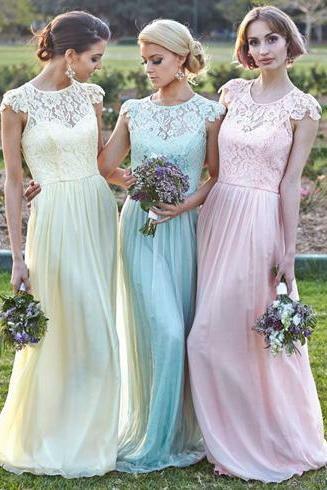 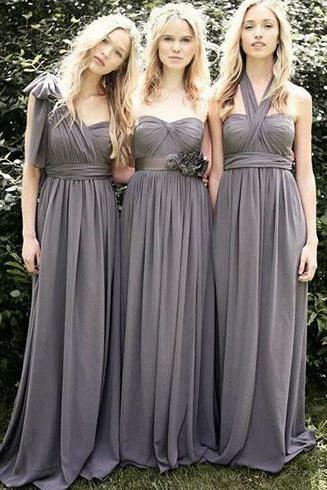 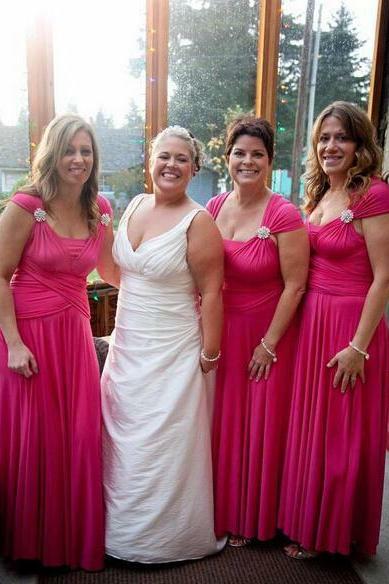 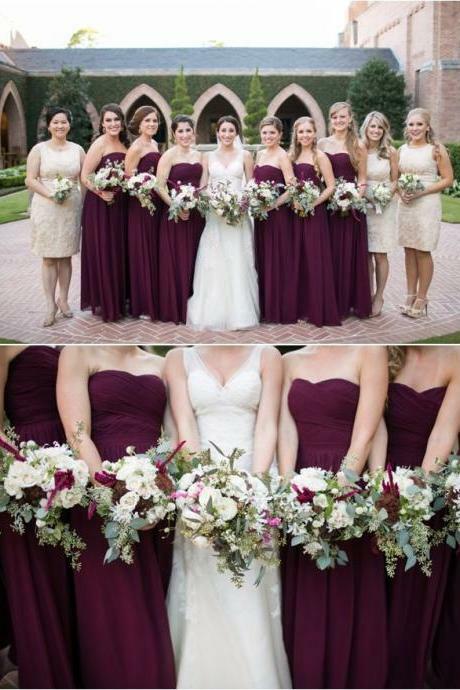 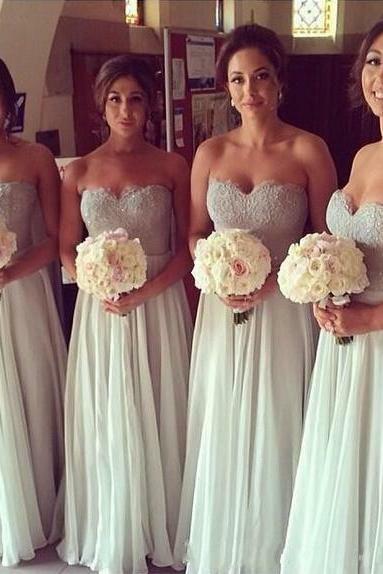 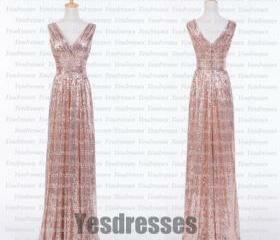 Shop bridesmaid dresses and evening gowns in a variety of silhouettes, sizes, styles and colours.  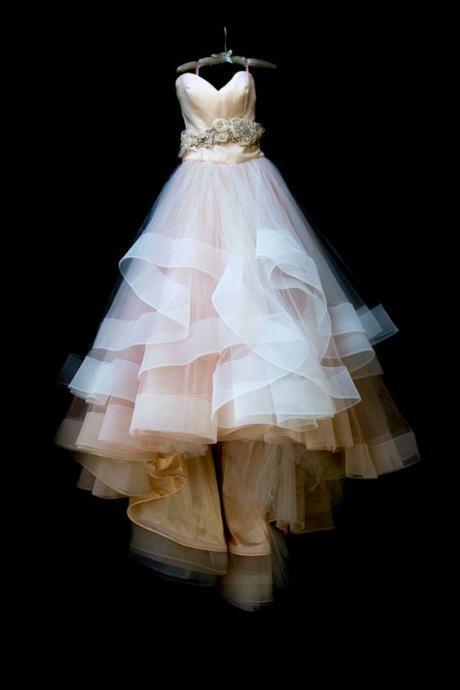 Let Luulla be your one stop wedding shopping destination for big day essentials. 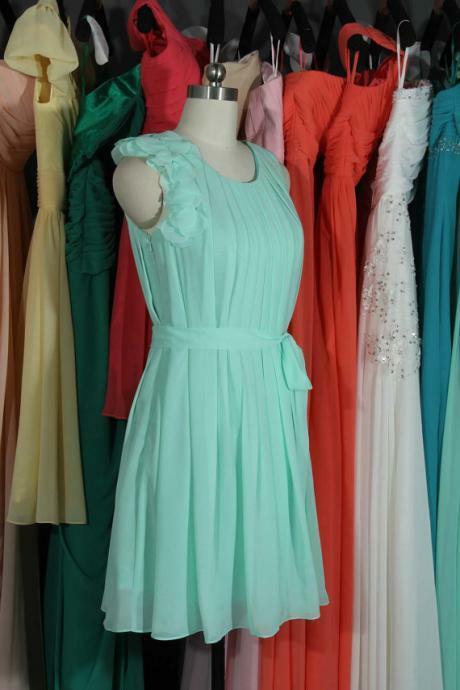 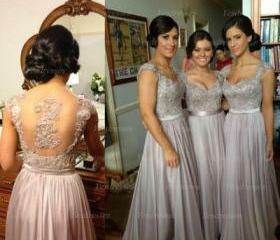 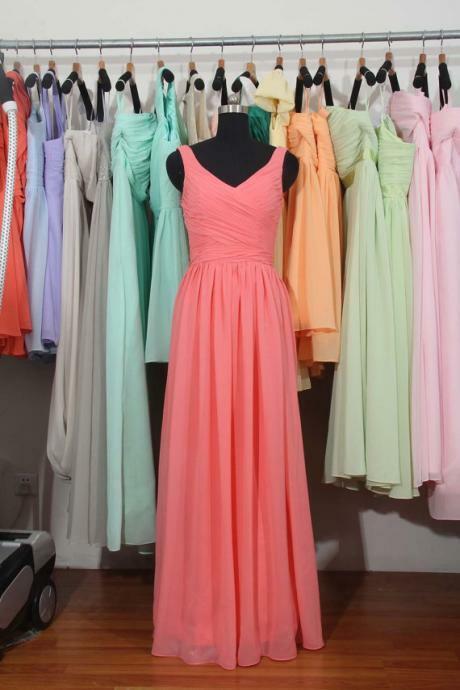 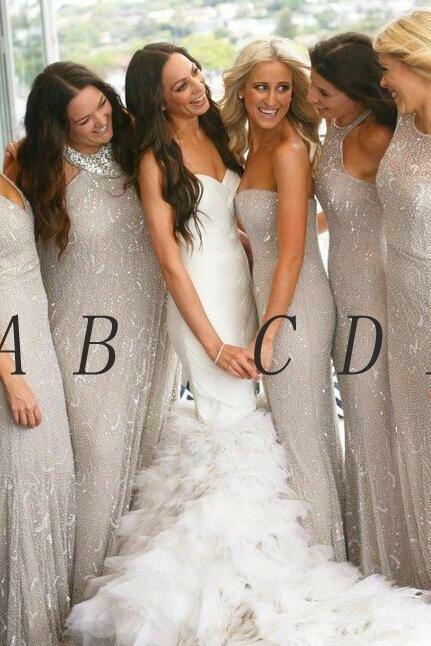 We've got everything from wedding dresses, bridesmaid dresses, mother of the bride dresses, groomsmen suit and more. 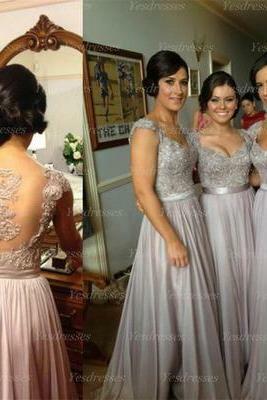 Lilac Prom Dress, Long Pr..